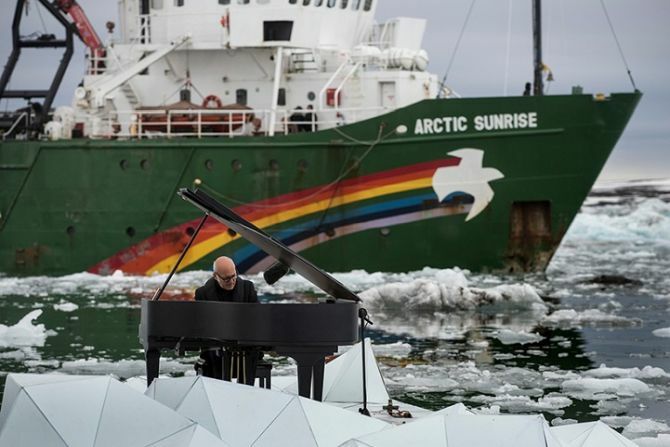 This time the world renowned pianist and composer Ludovico Einaudi played harmonious music for the creatures of Arctic Ocean. 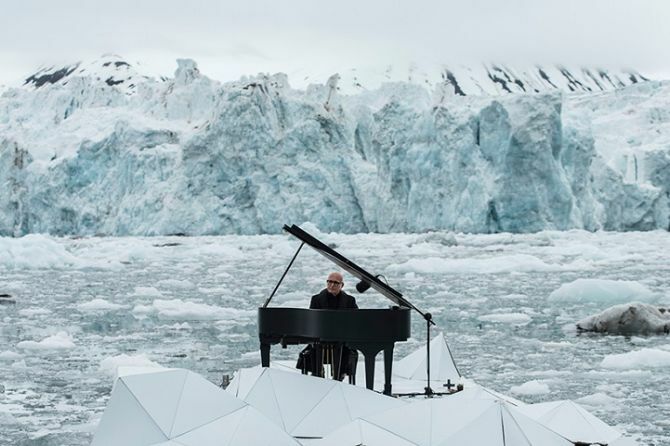 The historic concert by Einaudi has been performed right in the middle of Arctic’s snowy landscape. While floating along with a grand piano, the pianist added his dulcet chords accompanying the 8 million voices from around the world. Together they all are calling out for governments to save this beautiful icy region. Arctic Ocean is the least protected region in the world as there are no legal safeguards to prevent melting glaciers. Although the area is known for its biodiversity, unique wildlife, and climatic conditions, but unnecessary oil drilling and destructive fishing of the area are adversely affecting it. 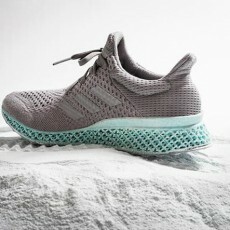 Moreover, we all know that with rising global temperature most glaciers around the world are smelting faster than ever, however this region is at greater risk. The snow-covered land is shrinking and needs to be safeguarded for future generations. Hence, Einaudi took the initiative to spread the powerful message all around the world through his music. 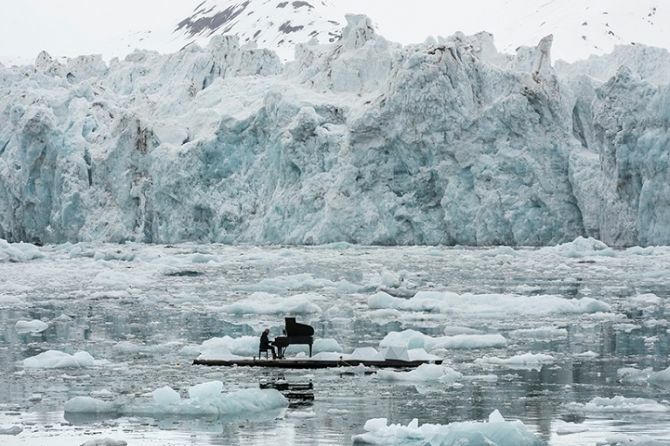 He composed Elegy for the Arctic and performed it in from of the surging glaciers of snowy mountains. The ship Greenpeace Arctic Sunrise took the artist to the set location so that he can make his musical plea for the greenpeace. His performance was timed so as to coincide with this week’s meeting of OSPAR. At the meeting, it is to be decided that what changes and initiatives are required for creating a protected zone in the Arctic’s international waters. I could see the purity and fragility of this area with my own eyes and interpret a song I wrote to be played upon the best stage in the world. It is important that we understand the importance of the Arctic, stop the process of destruction and protect it. Check out the video given below to watch Einaudi’s greenpeace-produced clip.